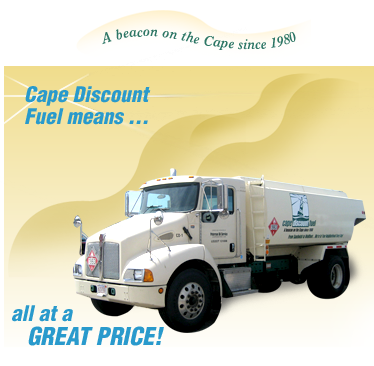 Cape Discount Fuel takes the hassle out of ordering oil and adds value. 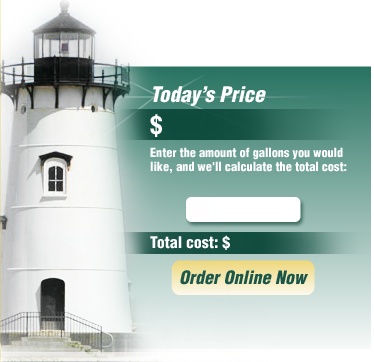 We specialize in prompt, convenient delivery of Bioheat® home heating oil at a great price. Bioheat is conventional heating oil that is blended with biodiesel, a fuel made from biodegradable, organic and recycled materials such as cooking oil, soybean oil, or even algae. It is one of the cleanest burning energy sources available - which means you save money because your heating system runs more efficient and it reduces the likelihood of an untimely breakdown.